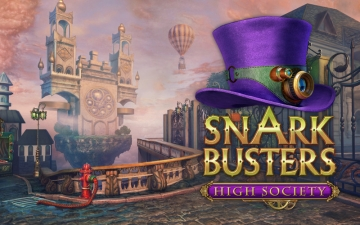 [無料] Snark Busters: High Society | Mac App Storeのアプリ検索・ランキング BuzzMac! ★ SNARK BUSTERS: ALL REVVED UP! 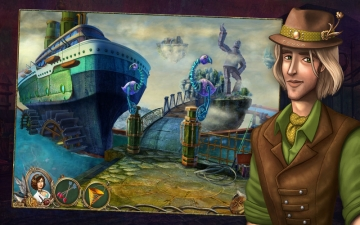 – Join a world famous racecar driver on a thrilling hidden object adventure to catch the Snark! ★ SNARK BUSTERS: WELCOME TO THE CLUB! 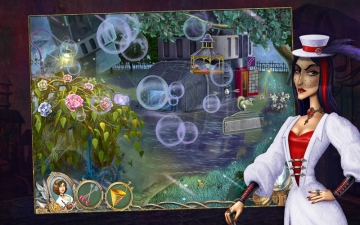 – Experience the ultimate steam punk romance as you search for the Snark!